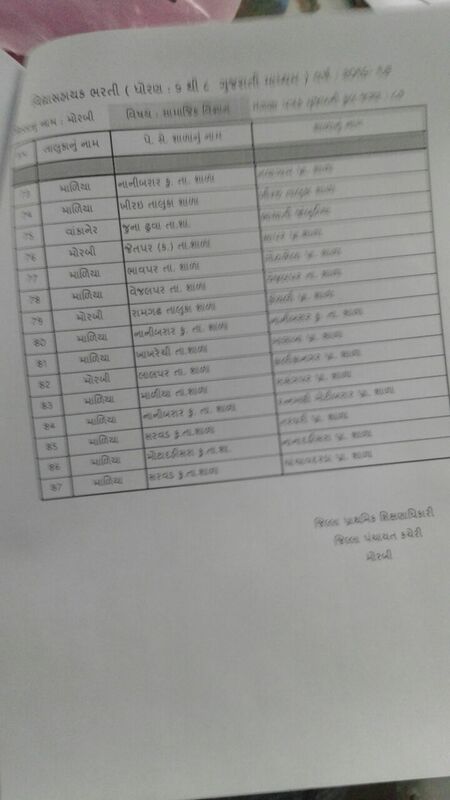 BANASKANTHA DISTRICT :- VIDYASAHAYAK BHARTI MATE 6 TO 8 ALL SUBJECT NI KHALI JAGYAO NU OFFICIAL LIST PDF. 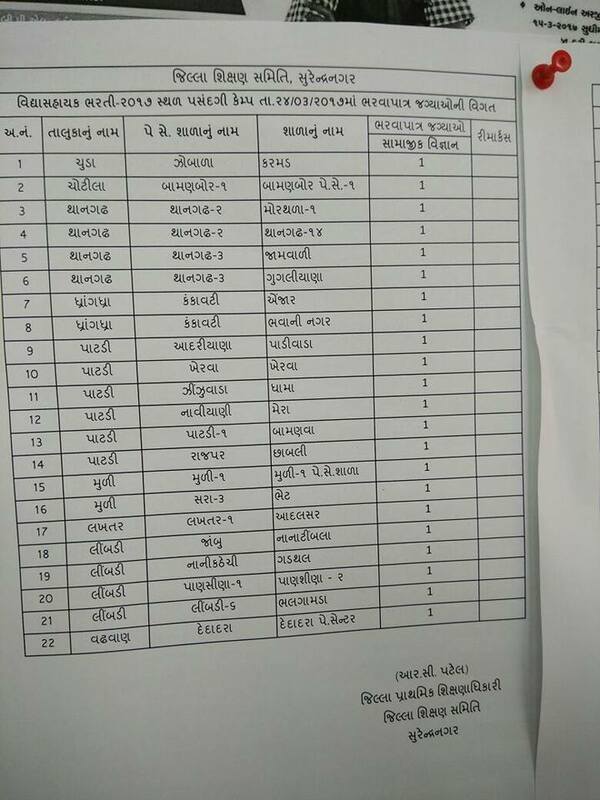 Below Given Link Vacancy List Of School..
Panchmahal District Vidhyashayak Bharati STD 6 to 8 All Subject School Wise Jagya Nu Official Pdf List. 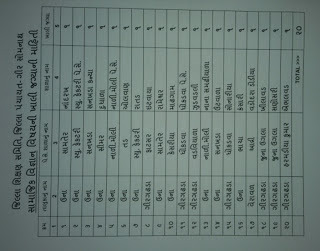 Mahisagar District Vidhyashayak Bharati STD 6 to 8 All Subject School Wise Jagya Nu Official Pdf List. 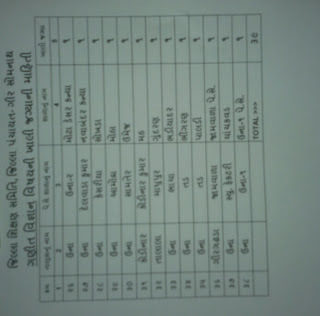 Surendranagar District Vidhyashayak Bharati STD 6 to 8 All Subject School Wise Jagya Nu Official Pdf List. 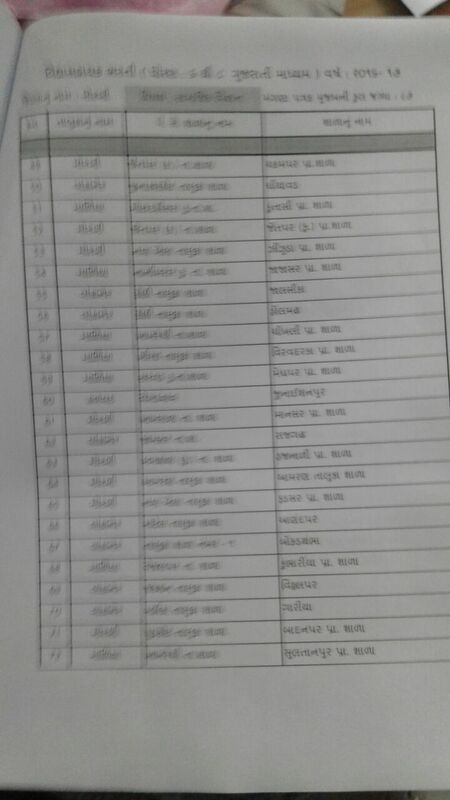 CHHOTAUDEPUR DISTRICT :- VIDYASAHAYAK BHARTI MATE 6 TO 8 MATHS SCIENCE SUBJECT NI KHALI JAGYAO NU OFFICIAL LIST PDF. 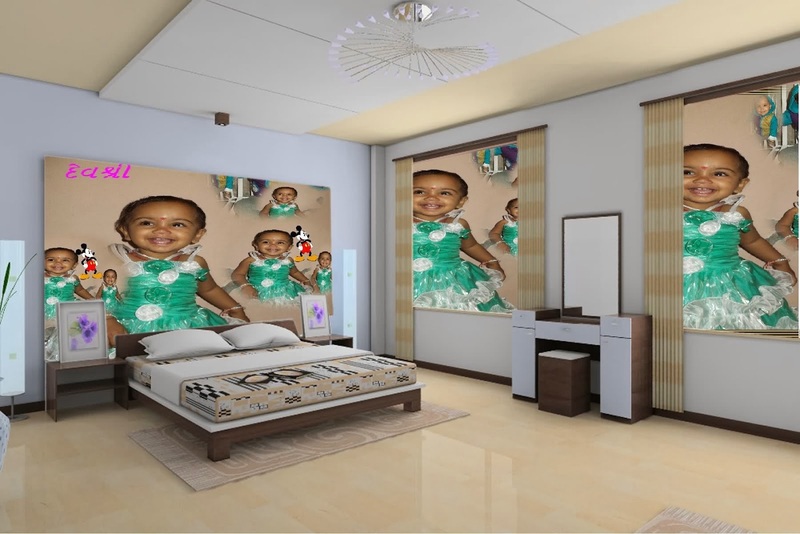 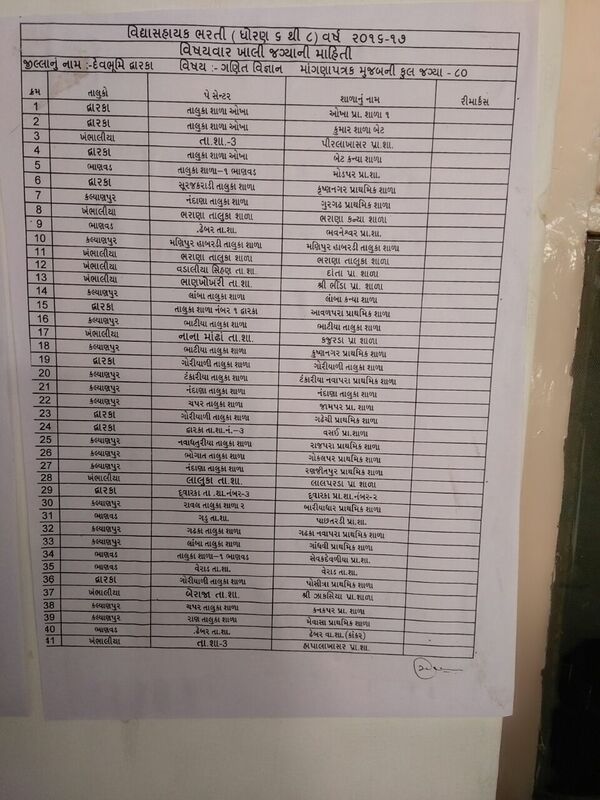 Link Vacancy List Of School..
BANASKATHA DISTRICT :- VIDYASAHAYAK BHARTI MATE 6 TO 8 MATHS SCIENCE SUBJECT NI KHALI JAGYAO NU OFFICIAL LIST PDF. 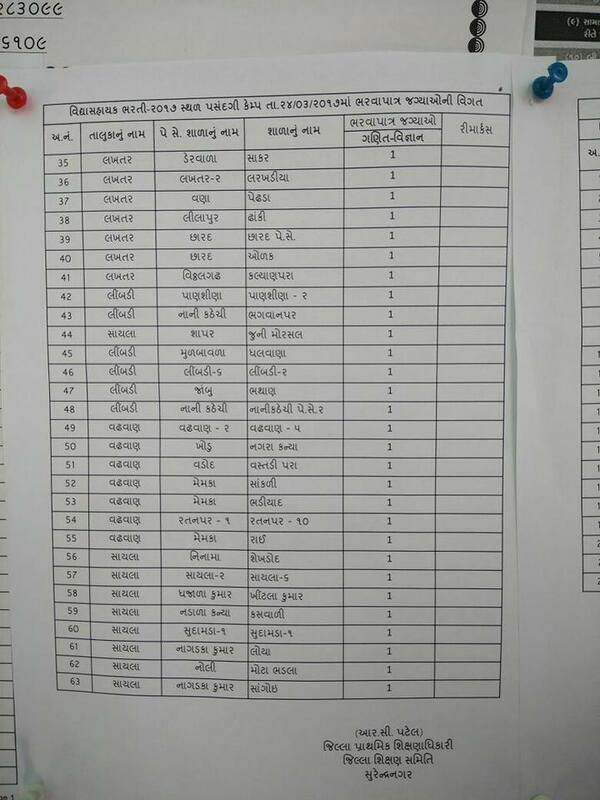 VIDHYASAHAYAK BHARTI :- MORBI JILLA NI SOCIAL SCIENCE NI KHALI JAGYAO NU LIST. 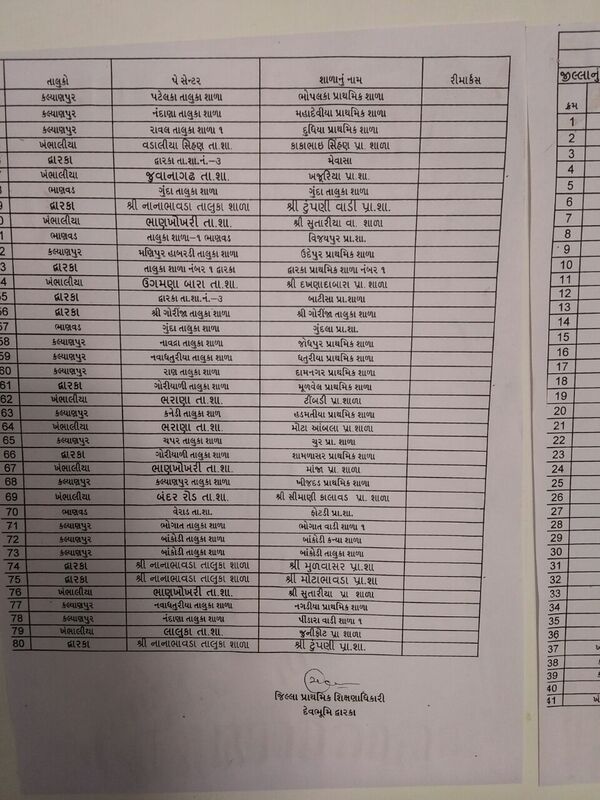 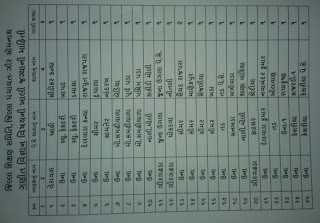 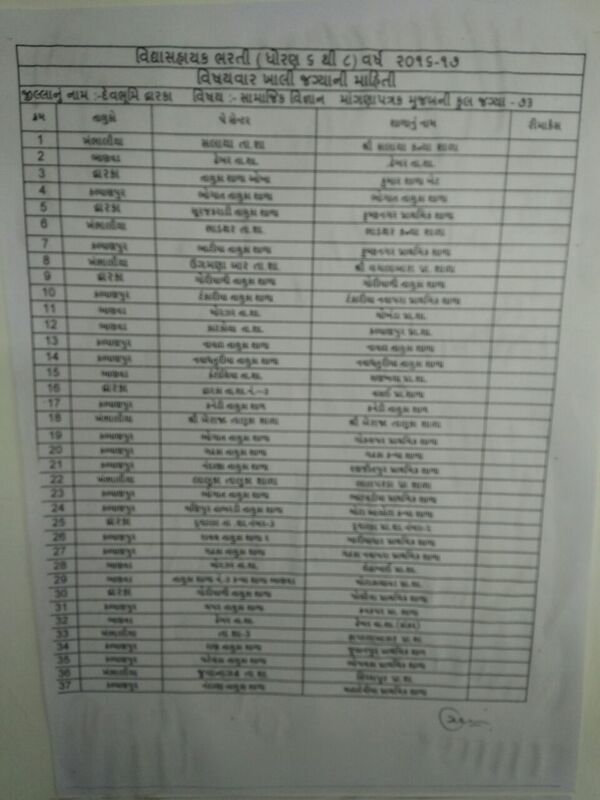 VIDHYASAHAYAK BHARTI:- GIR-SOMNATH JILLA NI TAMAM SUBJECT NI KHALI JAGYAO NU OFFICIAL LIST. 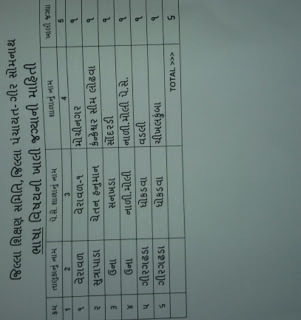 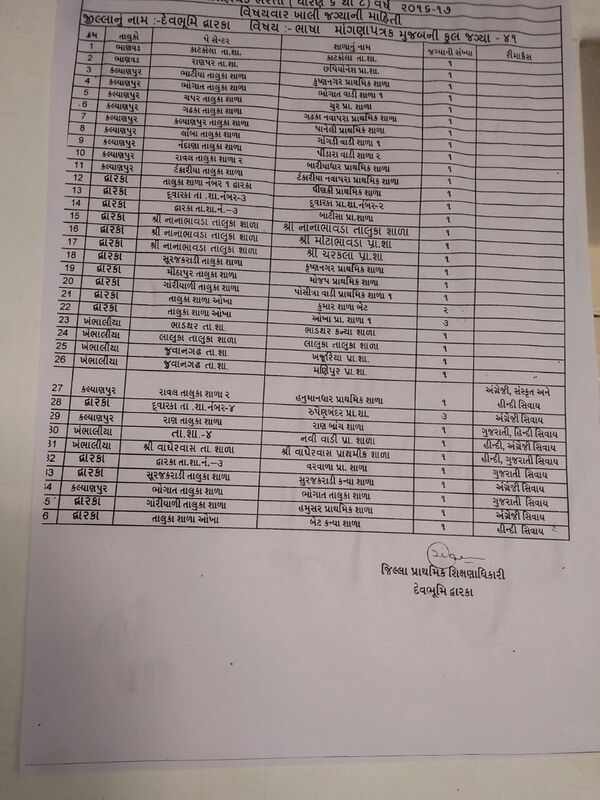 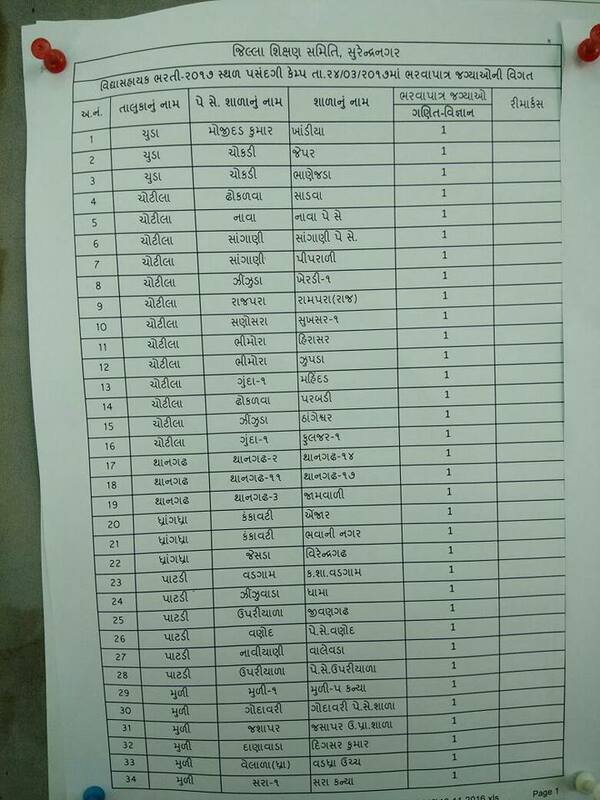 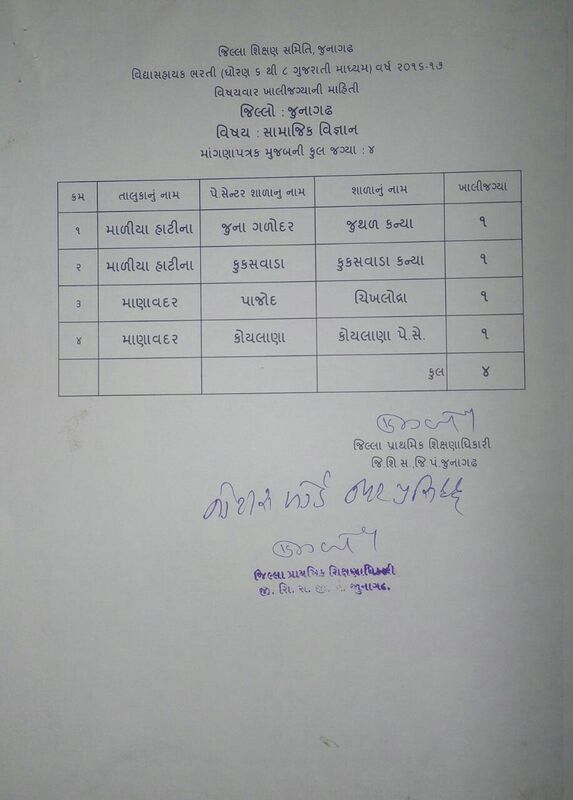 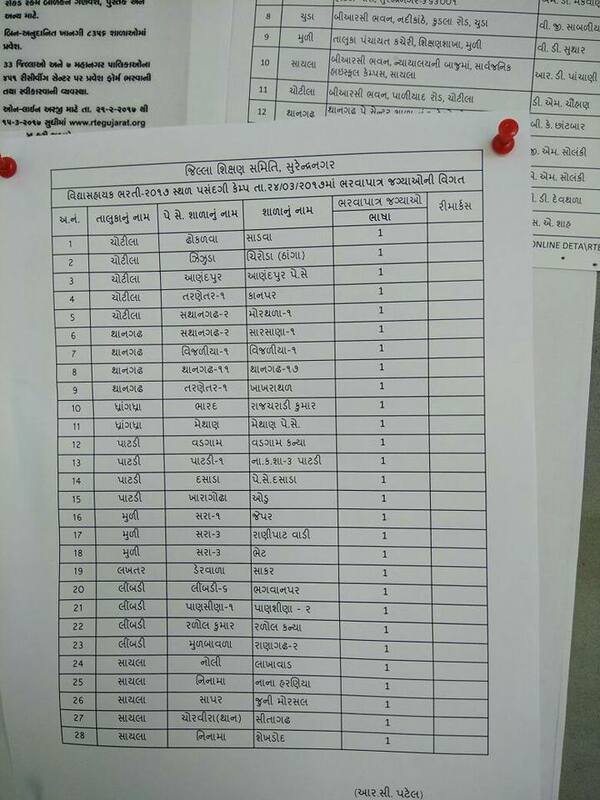 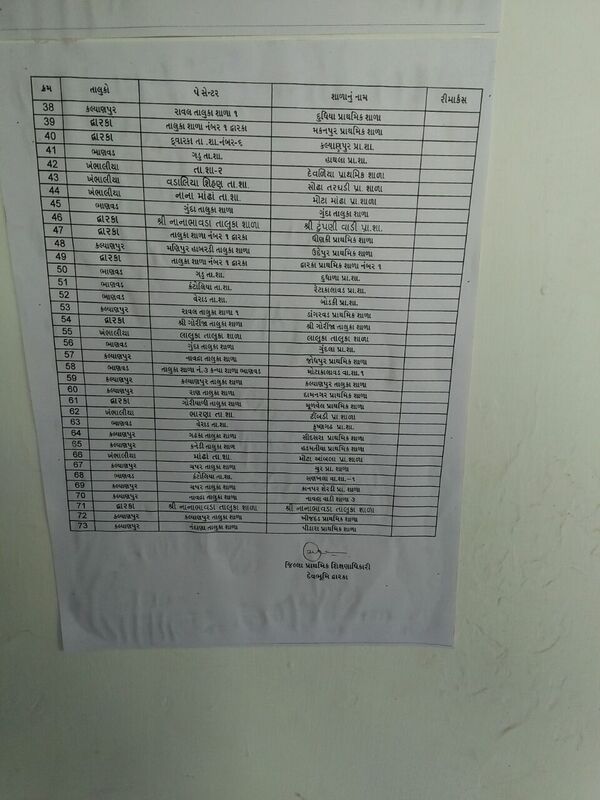 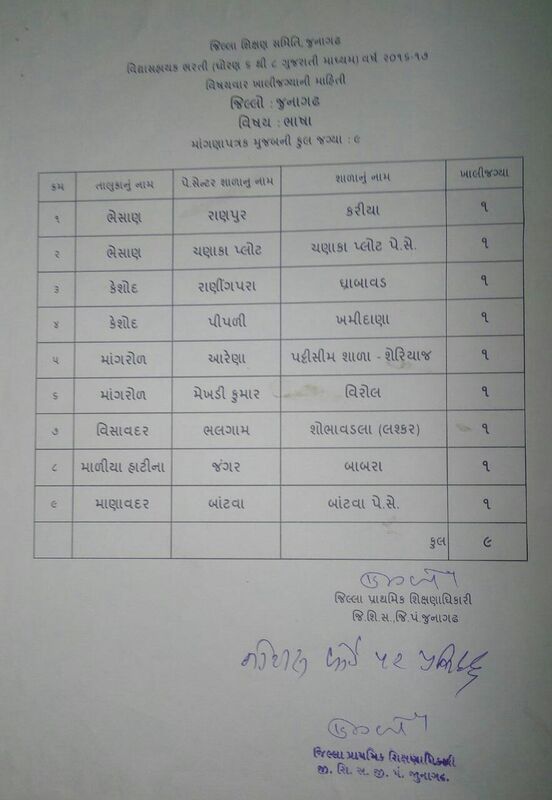 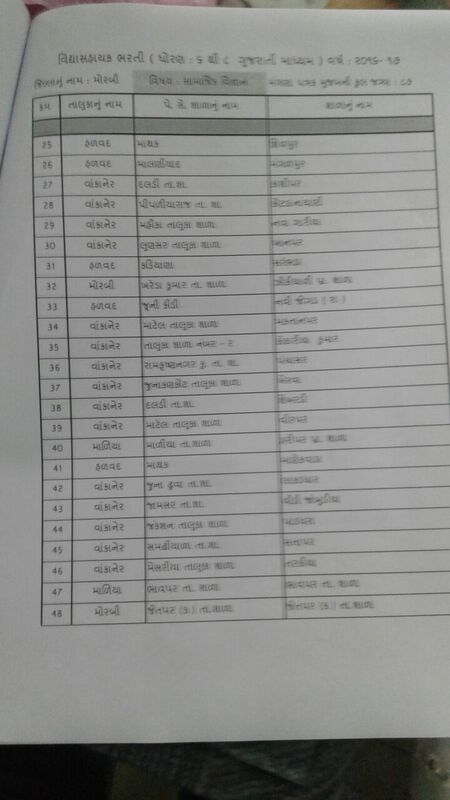 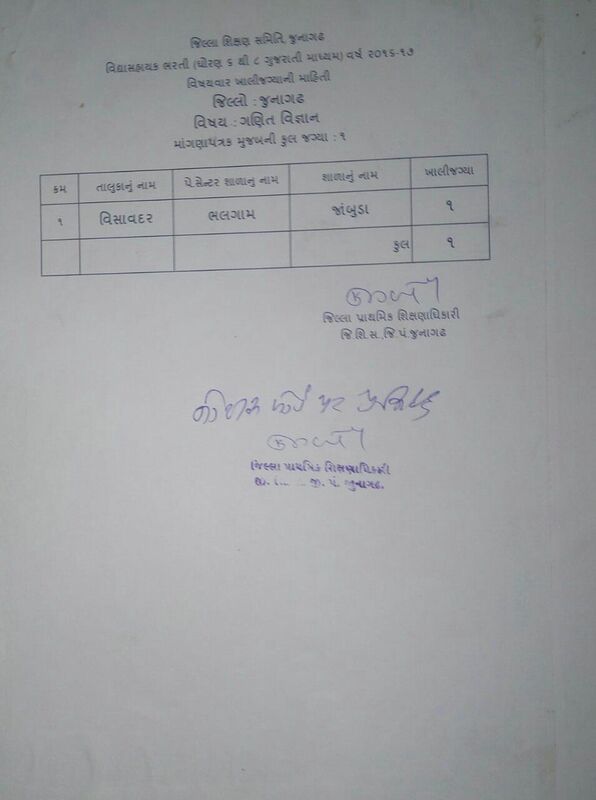 VIDHYASAHAYAK BHARTI :- JUNAGADH JILLA NI TAMAM SUBJECT NI JAGYAO NU OFFICIAL LIST. 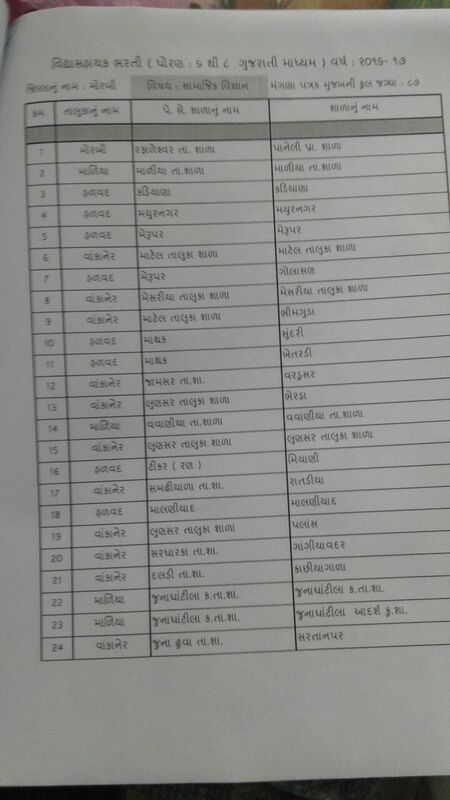 PANCHMAHAL DISTRICT :- VIDYASAHAYAK BHARTI MATE 6 TO 8 ALL SUBJECT NI KHALI JAGYAO NU OFFICIAL LIST PDF.